OnePlus teased the same feature for the One when it was first announced, but it was noticeably missing at launch. 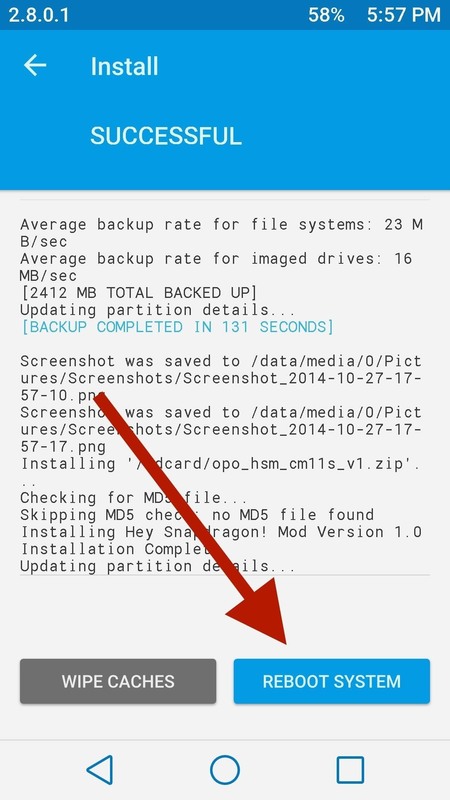 Now, OnePlus user jojo_whit3 figured out a way to port the feature over from early builds of CyanogenMod 11S, and after some tinkering, he was successfully able to get the "Hey, Snapdragon" hot word recognition to work. 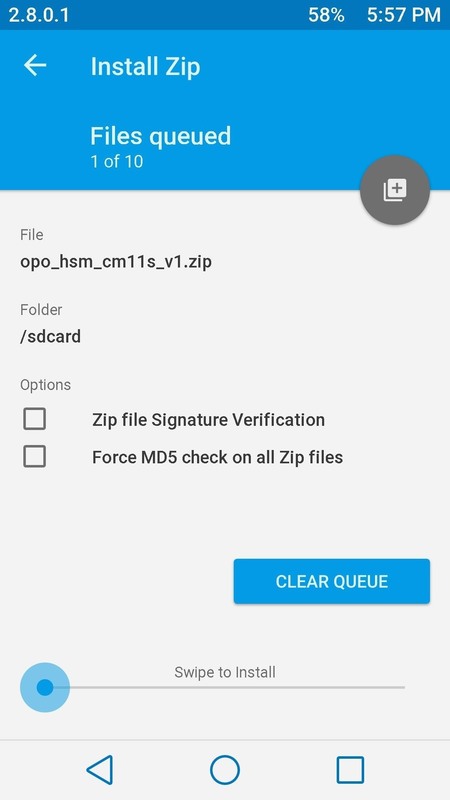 Like most mods out there, this one requires a ZIP file to be flashed in TWRP, so you must have an unlocked bootlaoder with TWRP installed to get this puppy up-and-running on your OnePlus One. This feature is ported from an earlier build of CyanogenMod 11S and, because of that, it is incompatible with some of the features included in custom kernels and ROMs. That means that if you are using an AK or Franco kernel on your One, you'll run into force-close issues when installing this. If you don't mind losing the features that come with your custom kernel, you can flash the stock kernel in TWRP, just as long as you are using a CyanogenMod 11S-based ROM. Additionally, you'll need to disable Google Now's hot word detection from its settings menu to prevent any conflicts. 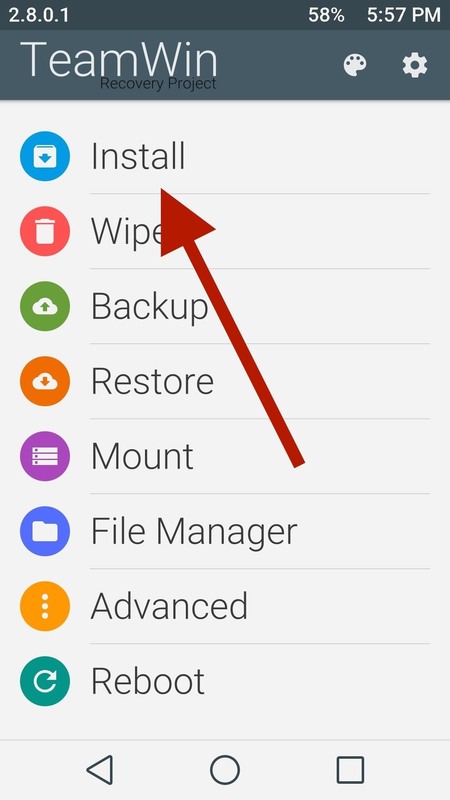 Once you finish downloading the ZIP file below, you'll need to boot into TWRP. The fastest way to do that would be to enable Advanced Reboot from your Developer Options, then selecting Recovery from your Power menu. Tap Installin TWRP, then then select the ZIP you downloaded earlier, which should be in your Download folder unless you moved it. Once the installation has completed, tap Reboot System. 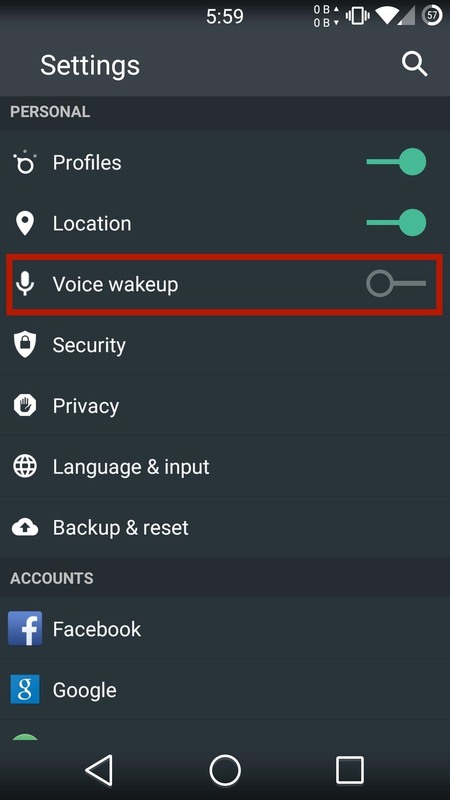 When your phone has booted back up, you'll need to train your device to recognize your voice, which can be done through Settings -> Voice Wakeup. 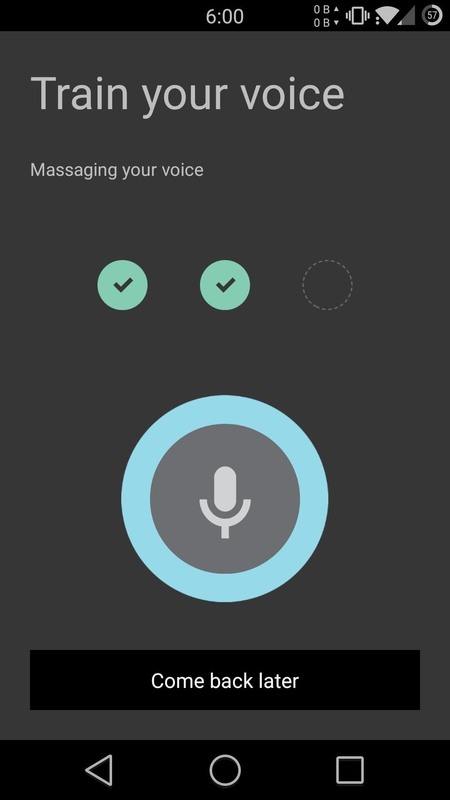 The training is set up just like Google Now, so after saying "Hey, Snapdragon" three times, you'll be ready to go. 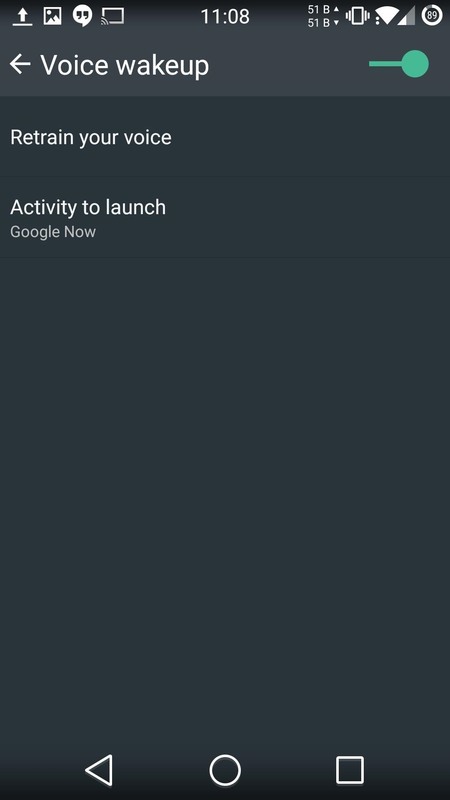 If you do not want Google Now to launch every time you say the keywords, you can change it to a different app by selecting a new Activity to launch. 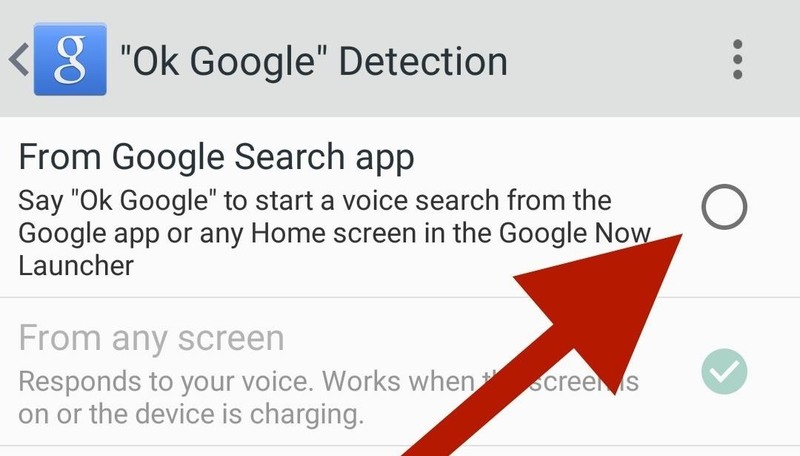 Know that in order to have this phrase automatically open Google Now, or any other program, from the lock screen, you'll need to disable any form of a keyguard security. If you do decide to keep your device protected with a passcode or pattern, you will need to manually unlock your device before your desired app is opened. Hopefully when OnePlus realizes that this feature has an unofficial version floating around, they'll finally release a full-featured one in their next OTA. Let us know what you think of the mod in the comments below as well as on our Facebook and Twitter feeds. I wrote a little squib on Gadget Hacks Facebook website saying the 3, 3T ( I own ) and the 5 that who cares about upgrades really? If you finger print reader is on the front or back, who cares? OnePlus and every other phone maker has to do something to make you think the 3 and 3T are obsolete. What BS ! The only thing I might want is the Snapdragon 835. But let me add that some geek immediately figures out a work around, so you need only flash a new rom, if you want, to get whatever benefit the new Snapdragon processor gives the new and improved OnePlus. I say that with tongue in cheek. To me, who cares? PS The point is you get a really great device for cheap, whether it's a 3, 3T or 5.